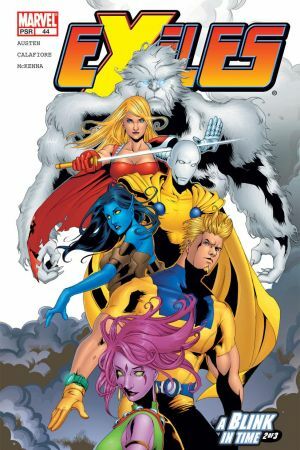 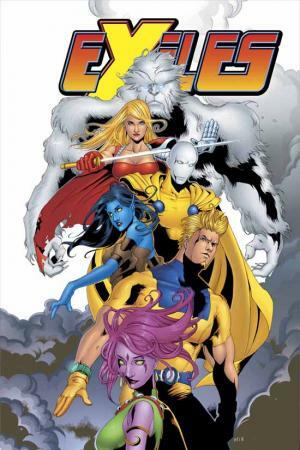 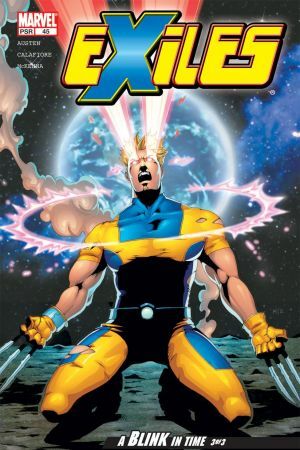 "While the reality-hopping Exiles reel from the death of another team member, their otherworldly counterparts, Weapon X, begin a brand-new adventure! 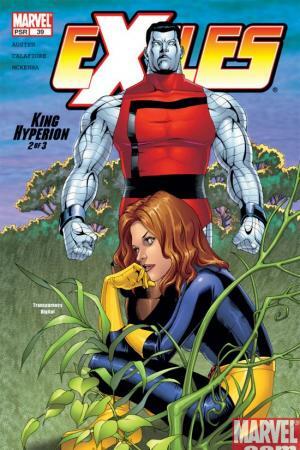 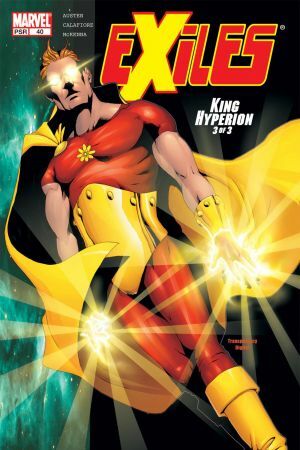 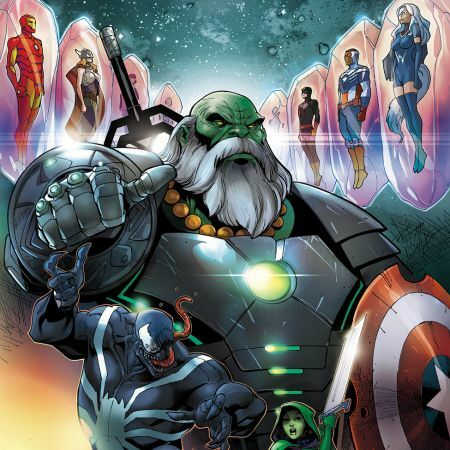 Hyperion is the most recent addition to their squad -- and while extremely helpful in the thick of a battle, he may end up being more than they bargained for! 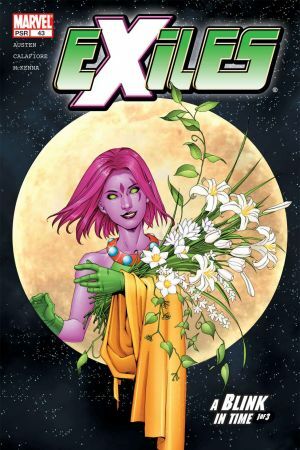 Plus: Blink is back - but the Exiles don't have time to celebrate, because the fate of an entire world is at stake, and it's their job to save it. 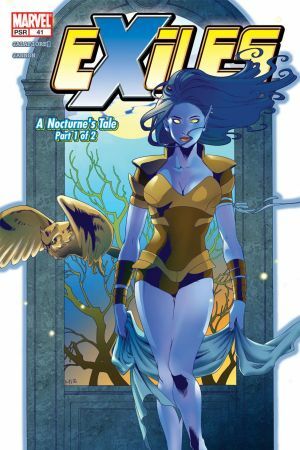 Also featuring a special look at Nocturne before she joined the Exiles! 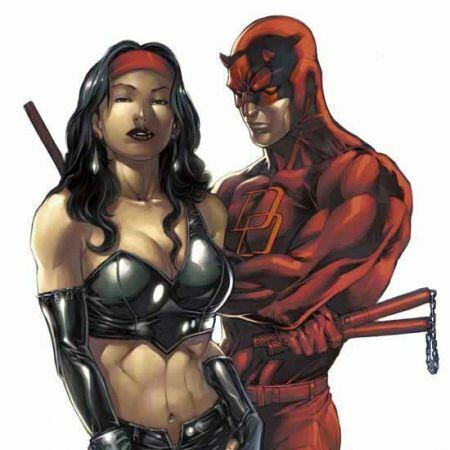 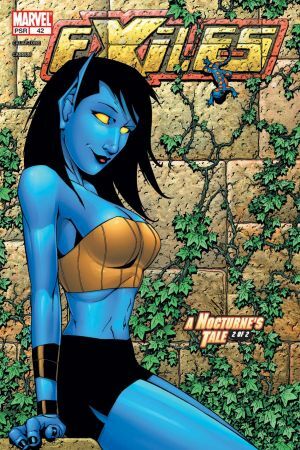 See what her life was like back when she lived at Xavier's Mansion with her father, Nightcrawler, and the school's headmaster, Wolverine. 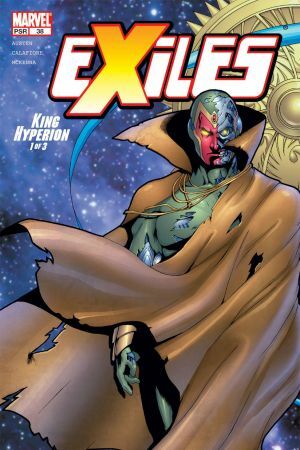 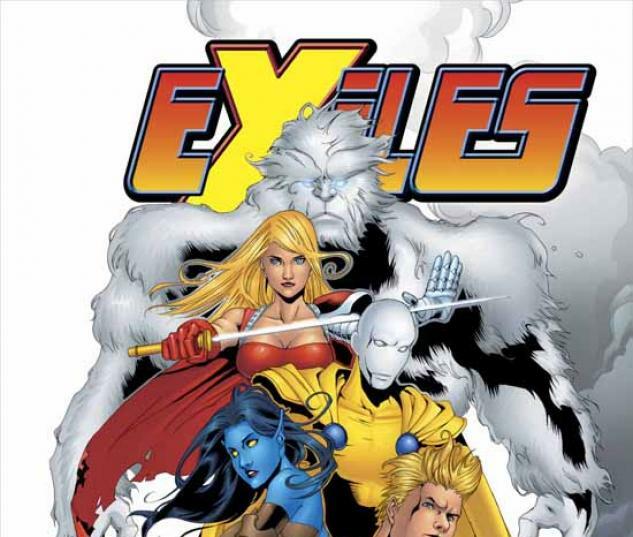 Collects EXILES #38-45."